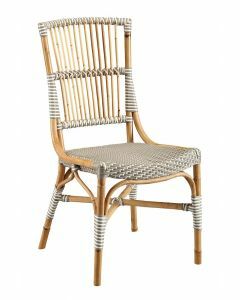 This elegant retro dining chair brings contemporary romance to the dining room. Designed with vintage-style charm, it’s upholstered in luxurious navy velvet and features a radiant gold metal finish. Its stylish cut-out back creates instant glamour for your dining room. Chair measures 24.3" x 21.3" x 32”. Seat measures 18.5" x 18" x 18.0”. Click on images for greater detail.